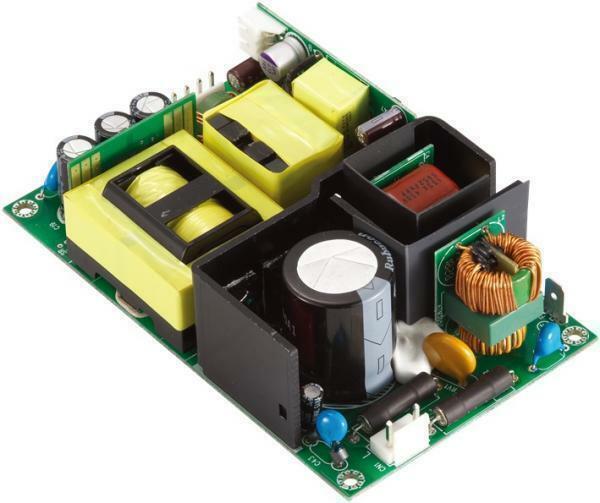 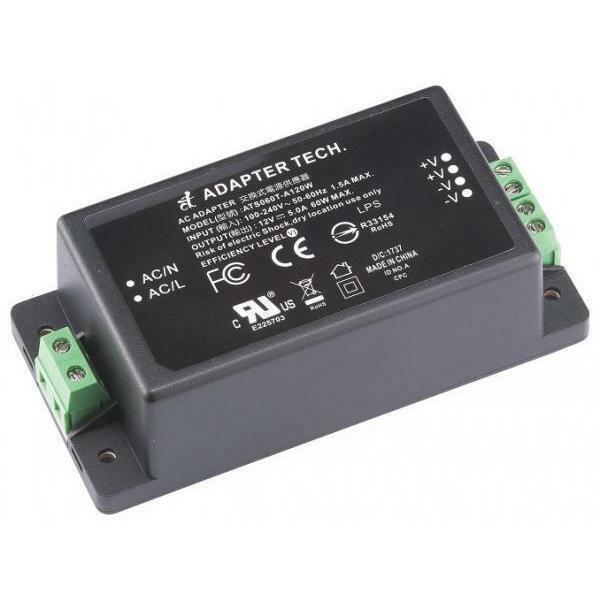 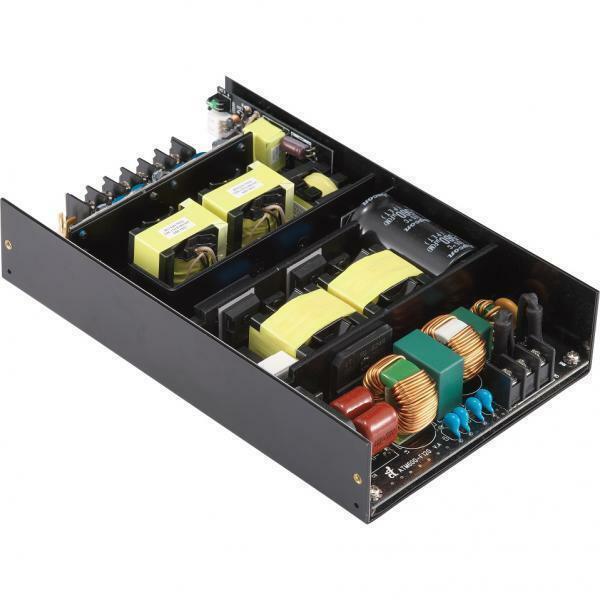 Switching Power Adapter/Open Frame Switching Power Supply/Medical Power Supply - Adapter Technology Co., Ltd.
Adapter Technology Co. Ltd. was founded in Oct. 2001 and it has become a promising and growing enterprise in the contemporary Power Supply Manufacturing industry. 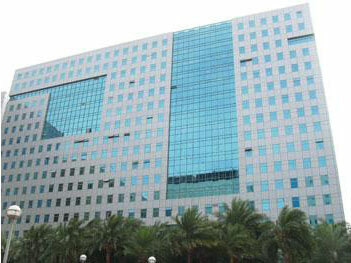 We dedicate to providing reliable quality, flexible service and upgrading technology to meet customer’s request. 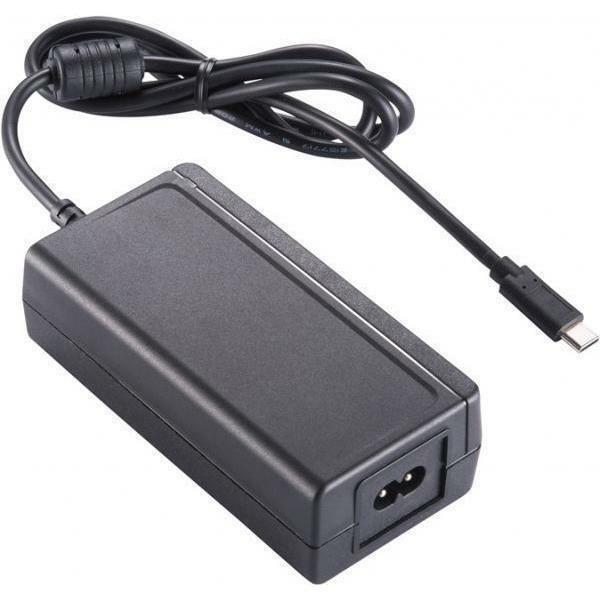 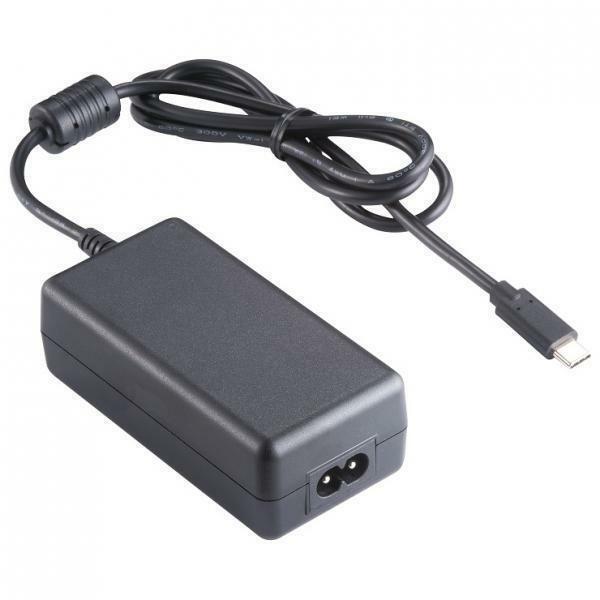 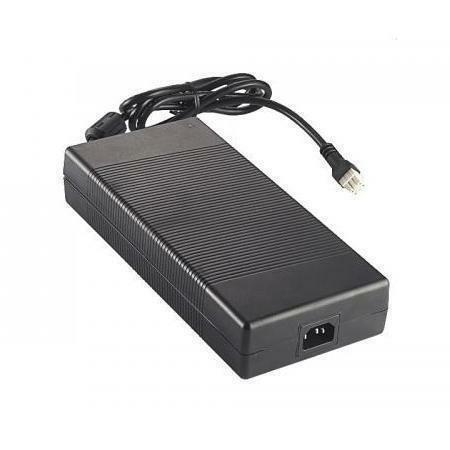 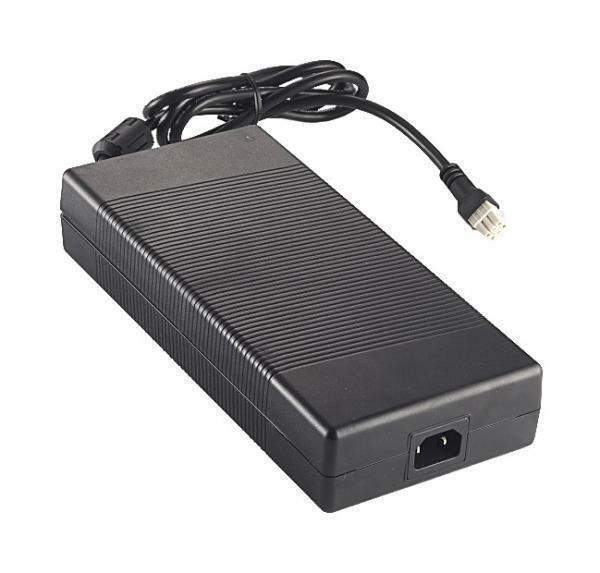 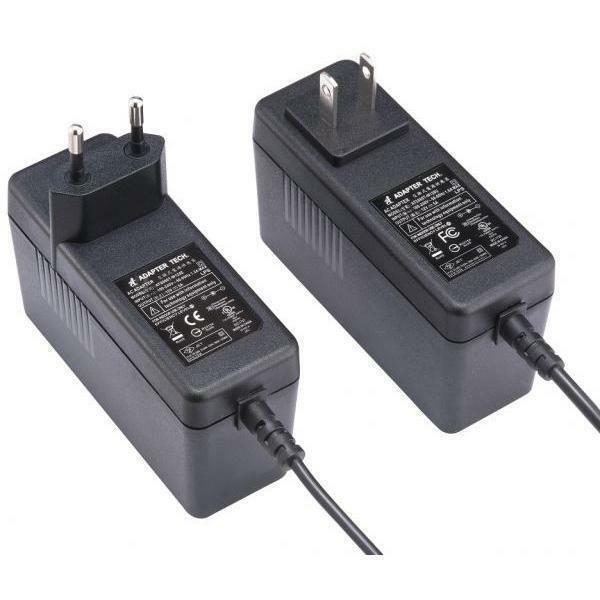 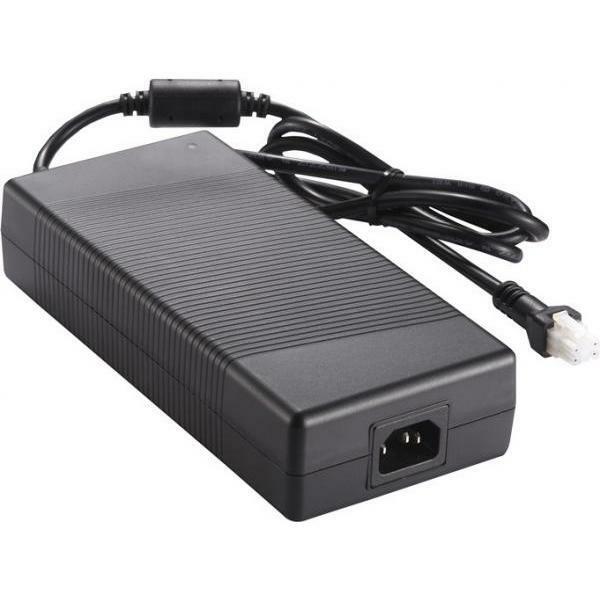 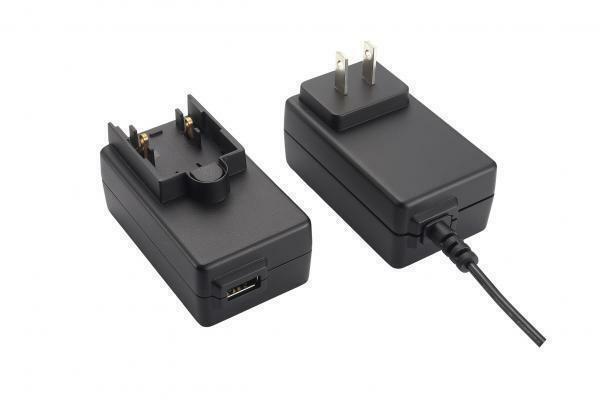 We specialize in AC Adapter, Open Frame Power Supply, LED Driver and Charger with the highest quality. 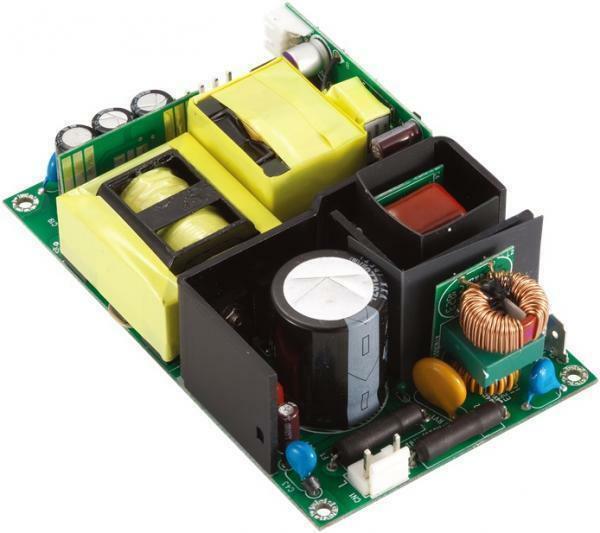 Standard modified and custom design are available.